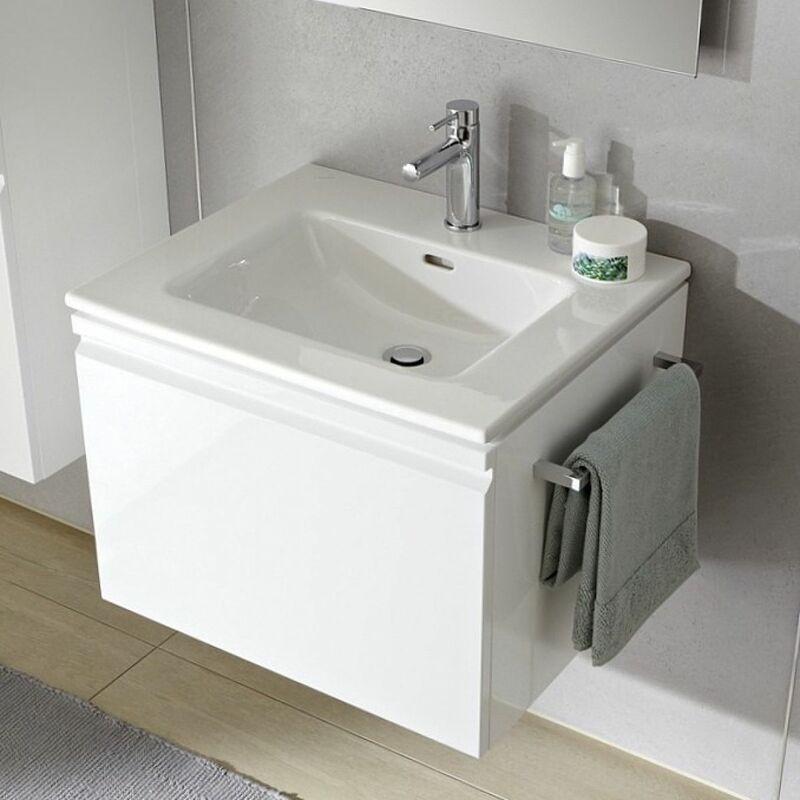 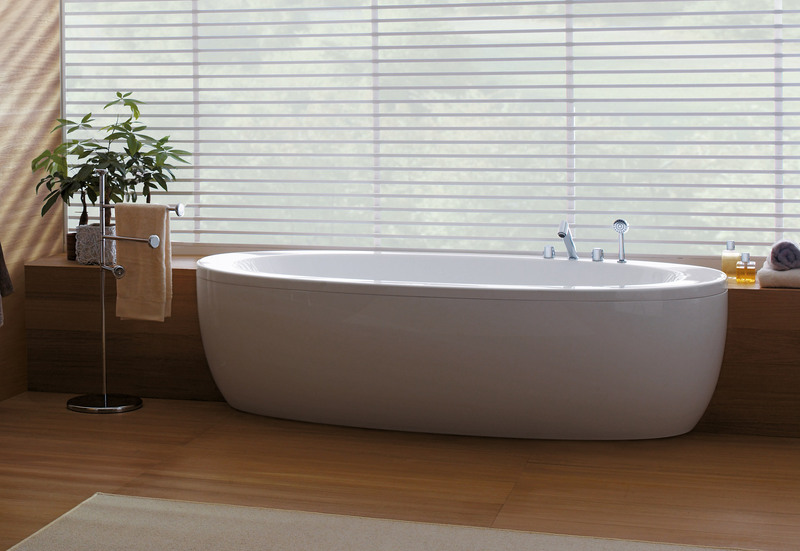 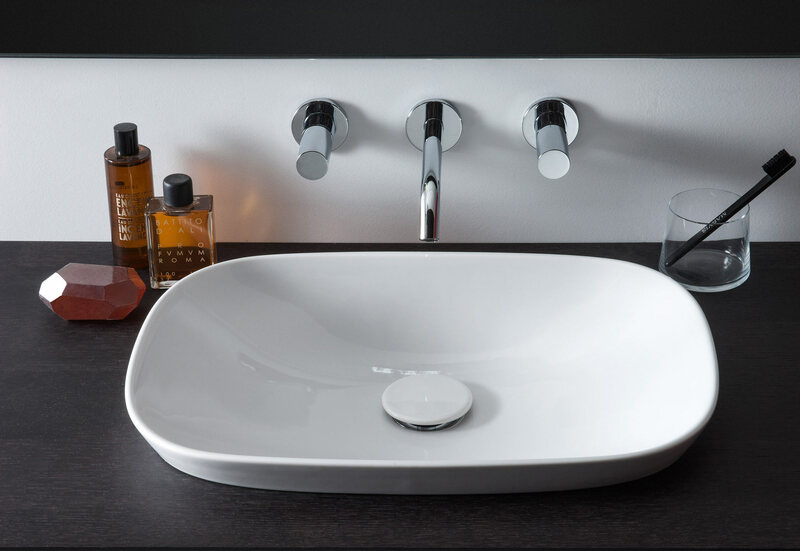 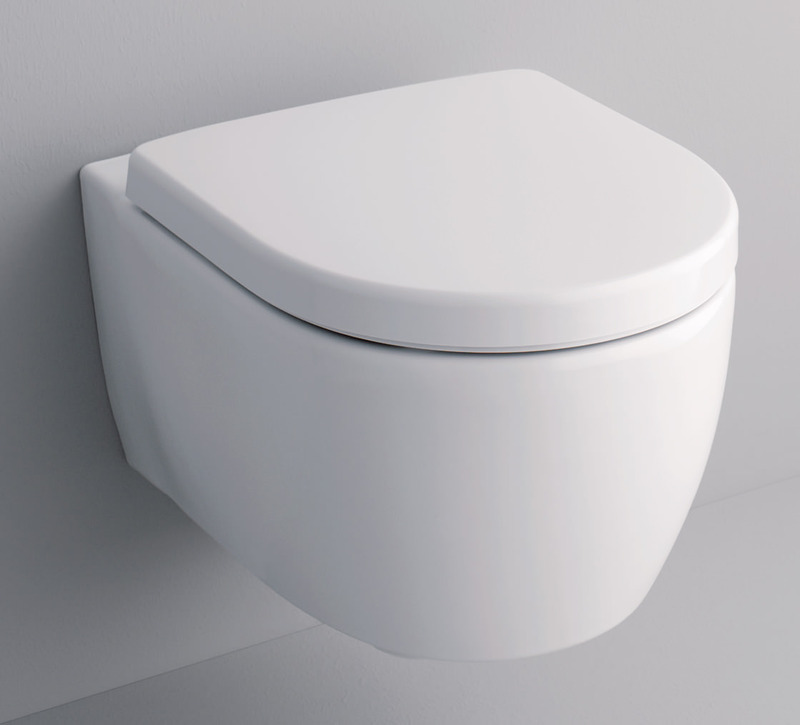 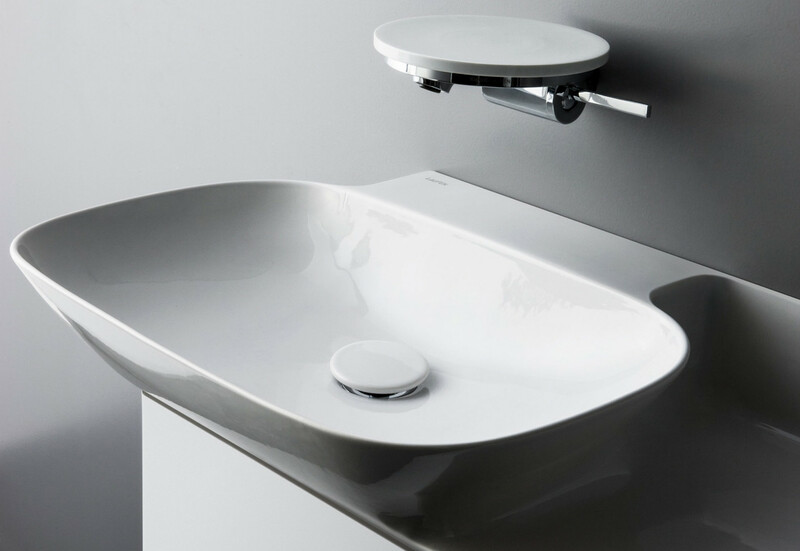 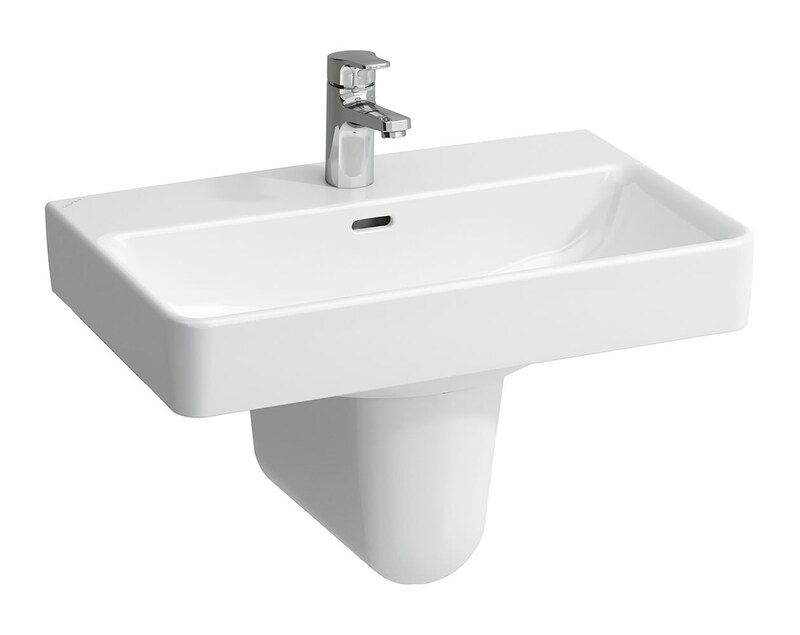 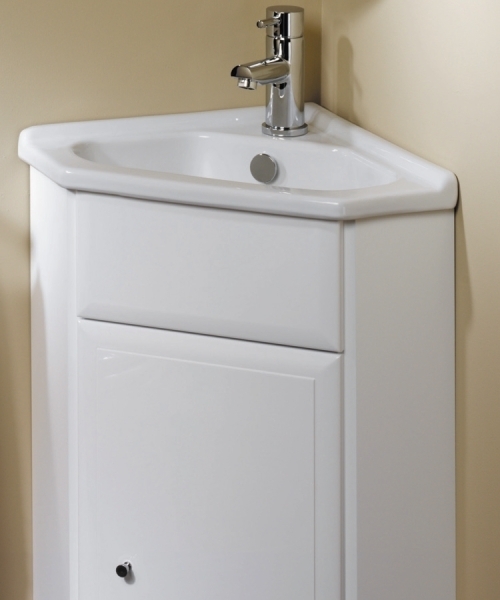 LAUFEN is a Swiss brand specializing in manufacturing bathroom products like faucets, washbasins, toilets, furniture, bathtubs and other accessories. 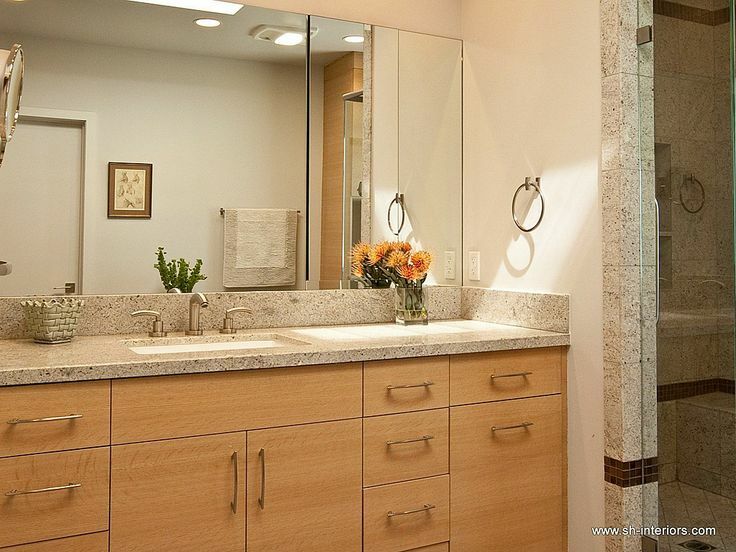 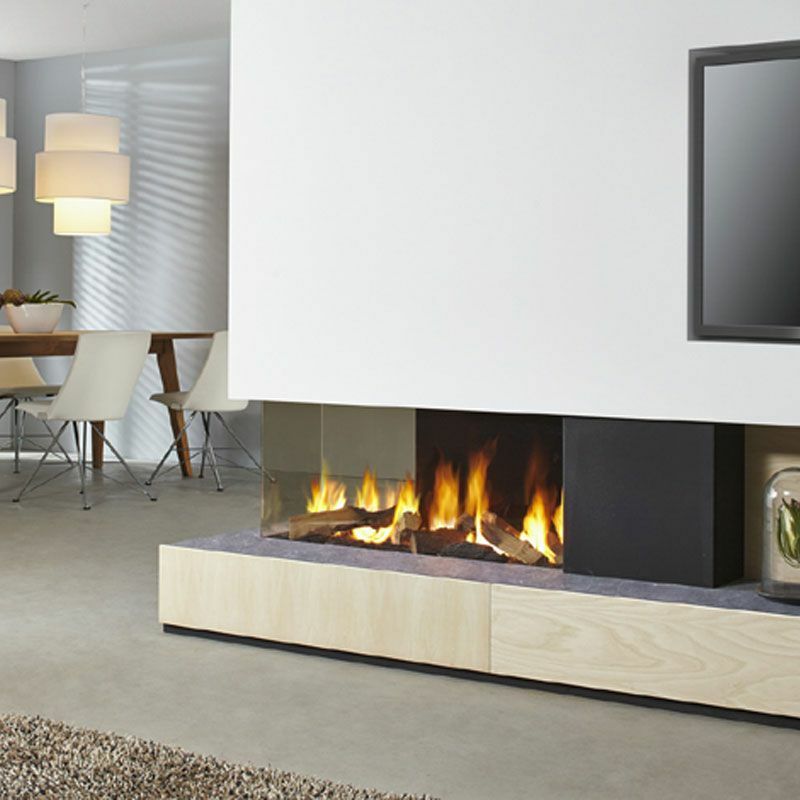 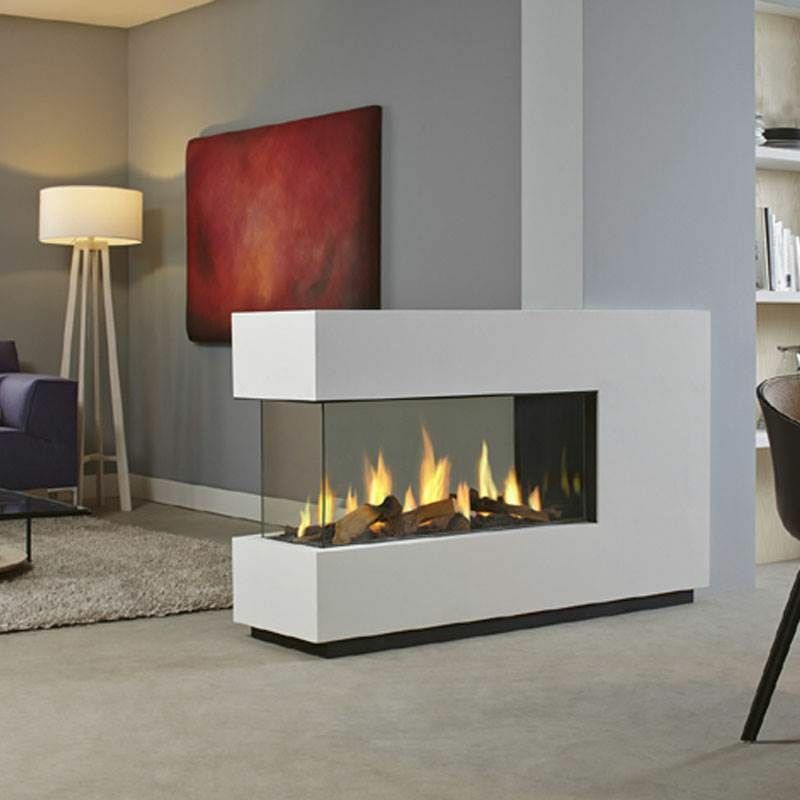 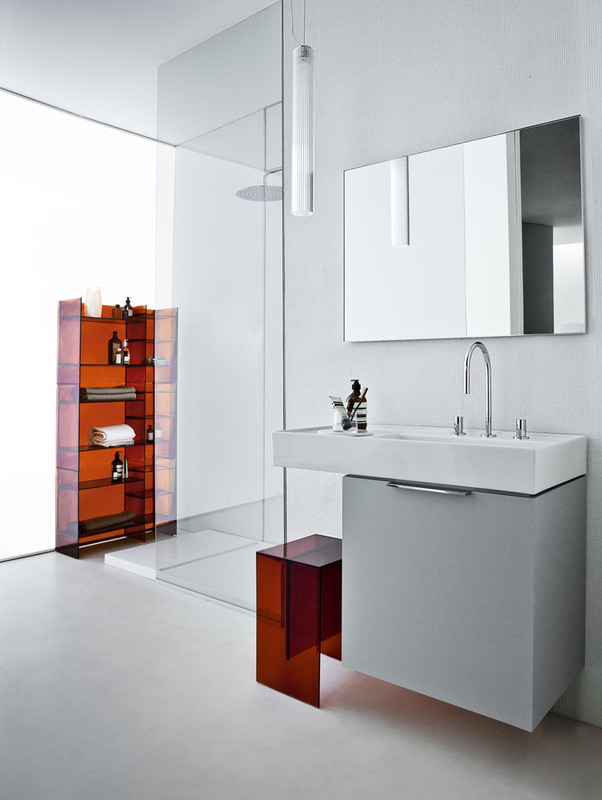 Their products reflect a symbiosis of design, quality and functionality. 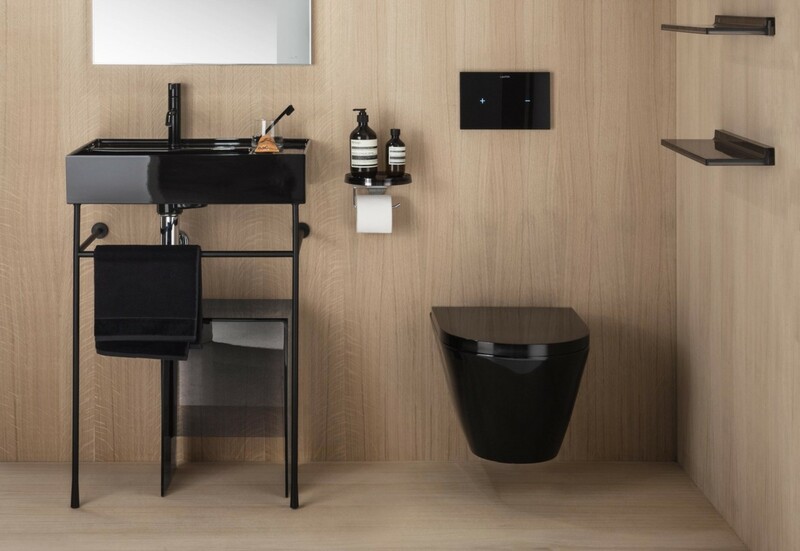 They combine the southern emotional Italian design and northern traditional precision in their designs which make their products unique and elegant.